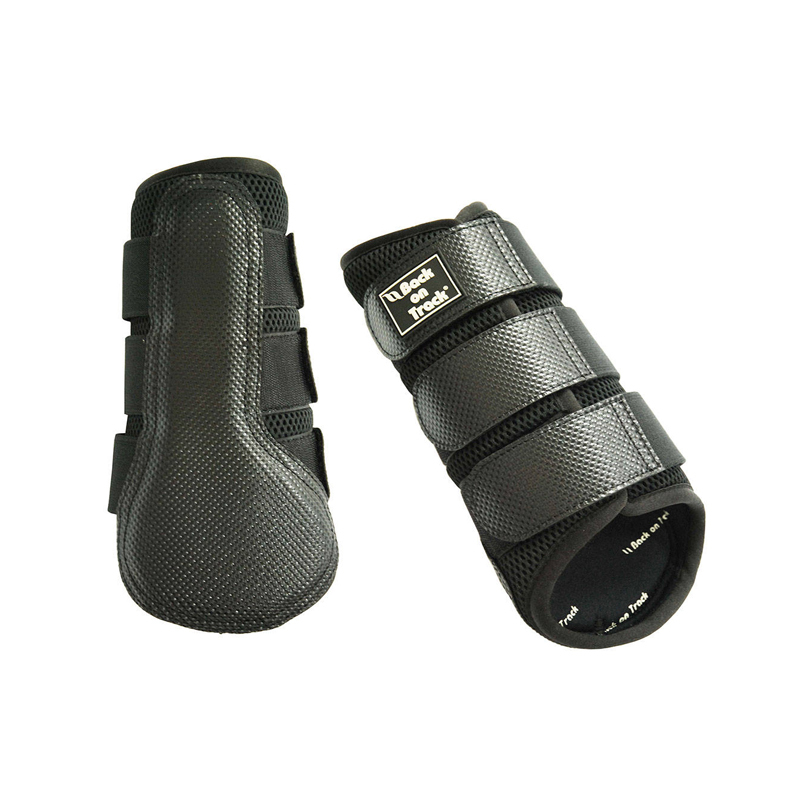 The Splint Brush Boots have protection on the inner part of the leg to help protect against the horse interfering with itself. The boots are manufactured using the revolutionary Welltex™ ceramic infused fabric, provide a unique combination of protection, quality and well-being. The soft neoprene lining and 3D mesh outer layer (with shock-absorbent padding) ensures breathability and guarantees a perfect, comfortable fit. These all-purpose boots are suitable for both front and hind legs and are easy to apply with the adjustable hook and loop touch tape closures.